Gordon Psychology Group Providers William Gordon, Ph.D. Since 2014, Dr. William Gordon has devoted his career to helping patients at Gordon Psychology Group in Laguna Hills, California, gain access to the latest evidence-based treatments to bring them the tools they need to lead to meaningful, connected lives. 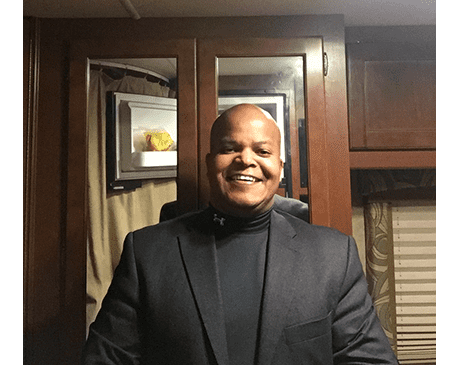 Dr. Gordon earned his bachelor’s degree from Manhattan College in New York in 1995 and went on to earn a master’s degree in forensic psychology from the John Jay College of Criminal Justice in New York in 1999. In 2005, he received his Ph.D. in clinical psychology from City University of New York. Before Dr. Gordon formalized his commitment to mental health with a doctorate degree, he spent countless years volunteering and working in correctional institutions, adolescent detention centers, and victim clinics, where he gained considerable knowledge and experience, as well as the compassion and drive to help people improve their lives. Dr. Gordon emphasizes an approach to mental health that helps his clients realize their own core strengths and how they can tap these resources to overcome mental health issues. By teaching patients how to connect and engage, he breaks down the isolation that often comes with mental disorders and helps his patients find their way back into the world again.